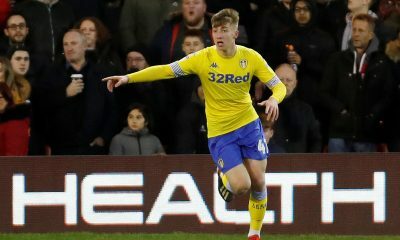 The loss to Norwich City did hurt Marcelo Bielsa and Leeds United more than it first seemed, with the Peacocks falling to a 1-1 draw against Middlesbrough the following weekend. That draw meant Norwich City have a two-point lead over them at the top. 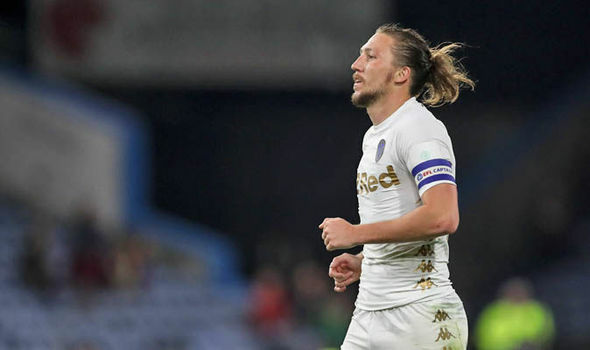 Leeds now face a struggling Swansea City, who have only managed to win two out of their last five games in the Championship. The reverse fixture between these two teams ended in a 2-2 draw, with the Peacocks leaving it late to equalise. However, with the title race on the line, this could be their chance to take back the top spot, especially considering that Norwich are up against an in-form Preston team. It is easier said than done though, as nothing is guaranteed in football, chiefly in the Championship. 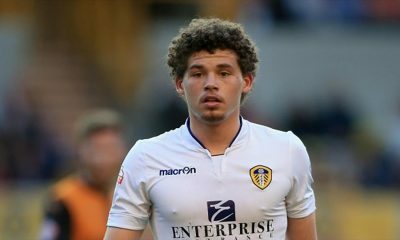 But Leeds have the team to heap more misery on Swansea. 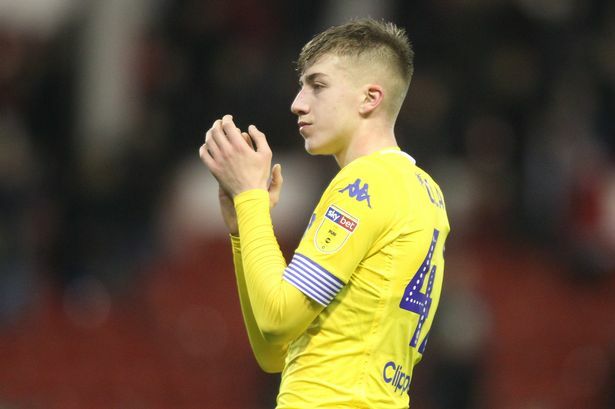 Leeds United star Jack Clarke has only just been released from the hospital after complaining of feeling unwell and the BBC has reported that he won’t train for the remainder of the week. This effectively rules him out, along with Stuart Dallas and Gaetano Berardi. Meanwhile, Adam Forshaw didn’t make the line-up against Middlesbrough and thus could once again miss the clash against the Swans, along with Barry Douglas. However, Izzy Brown is finally available but could only make the bench once again. 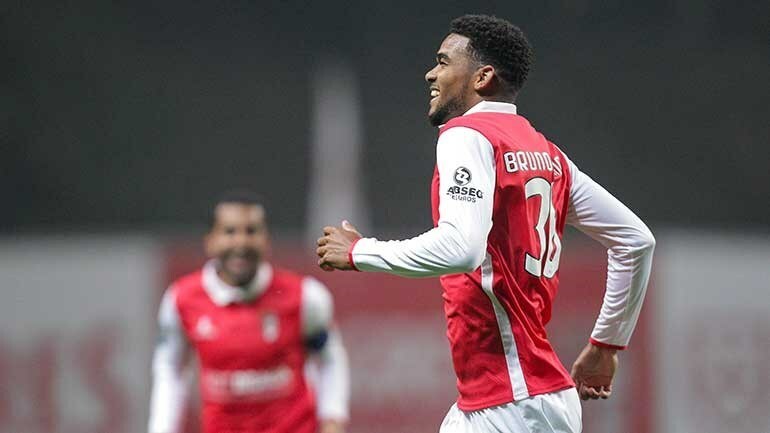 The former Real Madrid man has played the last two games and impressed since his arrival in the January transfer window. Unlike a few stars, he could keep his place in Bielsa’s line-up. 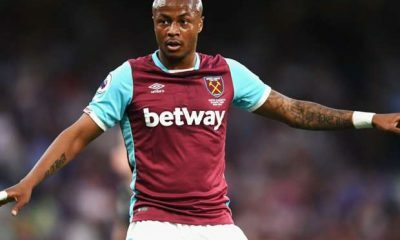 The 27-year-old has played every game this season and given his experience, there is no obvious reasons as to why he should miss the next game. He needs to improve on the performance front though. Captain Liam Cooper has been in excellent form this season for Leeds United and should lead the team well in pressure situations. 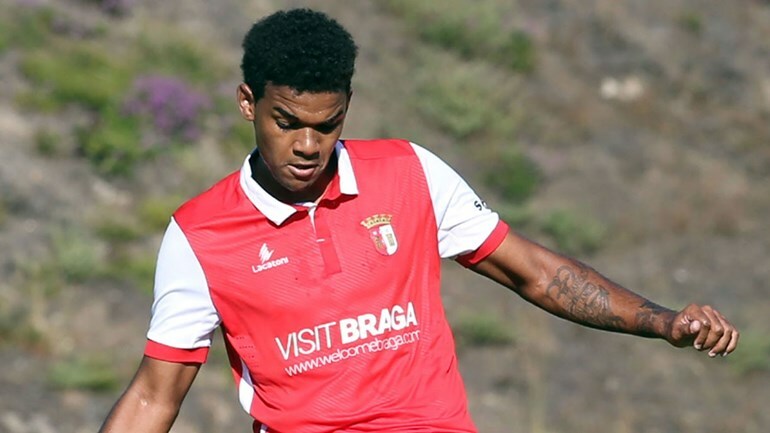 The 20-year-old has made four appearances this season but has only two starts. 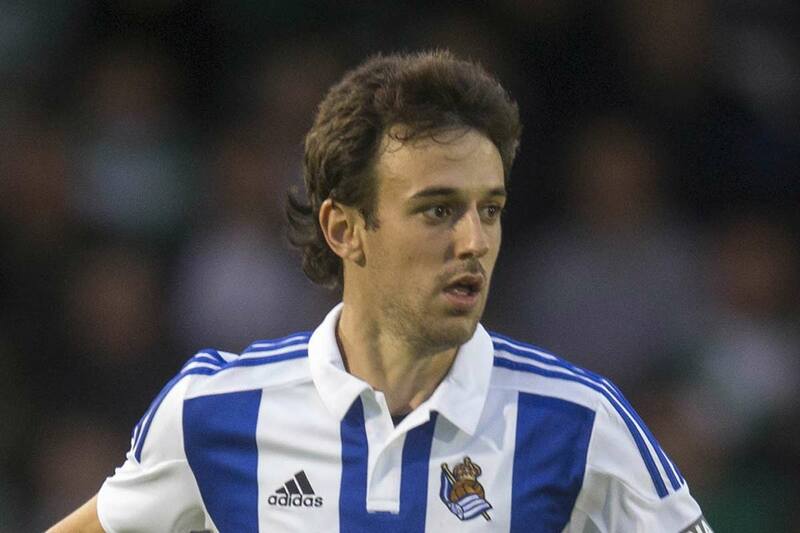 For that reason, we could see Bielsa giving him a chance. The 27-year-old has been out of form in the past few games and must improve otherwise his place in the team could be in jeopardy. 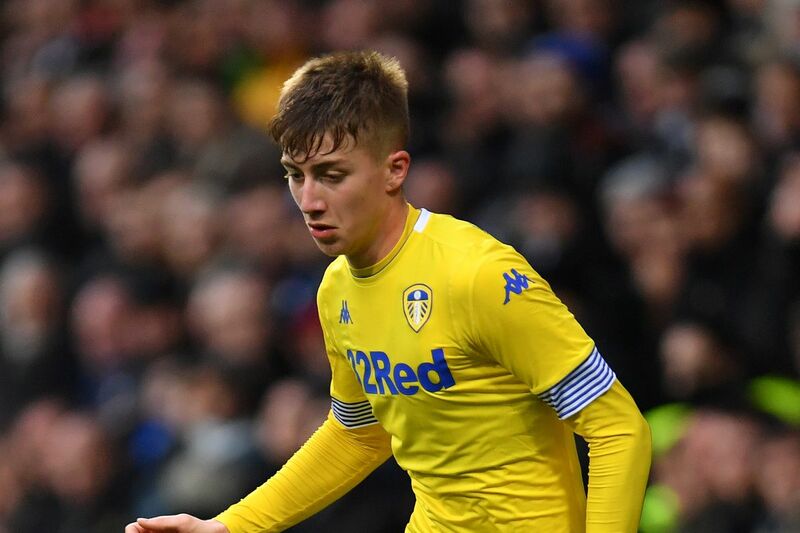 The 23-year-old has done relatively well for Leeds United this season but was dropped for the clash against Norwich City before returning with a 90+11th-minute equaliser against Middlesbrough. 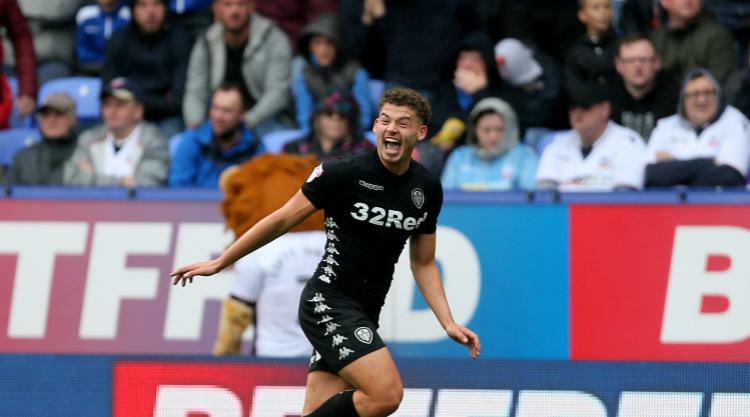 With Jack Clarke out sick, it looks like it’s time for on-loan Manchester City star Jack Harrison to step up and make his name. 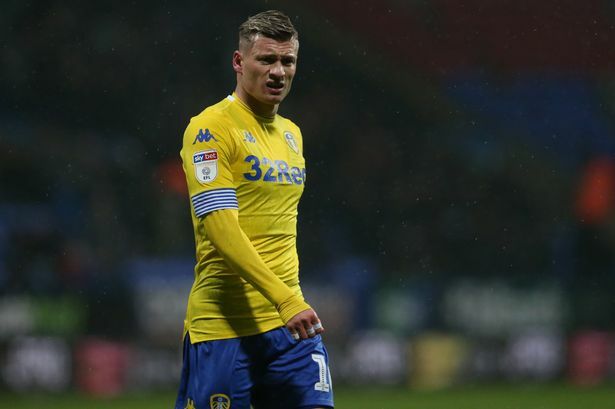 While Clarke should be back next week, Harrison could make a point to Bielsa with a good performance. With Adam Forshaw out injured for an unknown amount of time, Roberts who has deputised at central midfield could step in for the former. 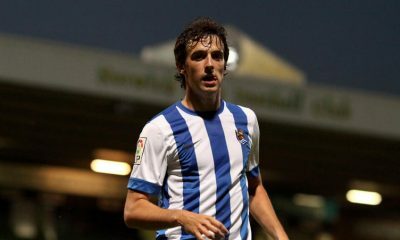 The centre-forward has done relatively well, playing as a central midfielder and could continue doing so. Partnered alongside Kemar Roofe in the last game, this time Klich could see himself playing alongside Roberts, with Kalvin Philips behind them. 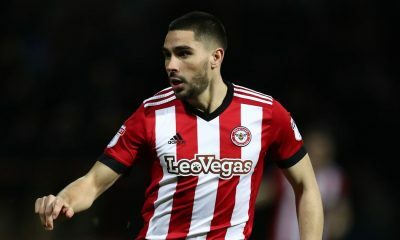 The 33-year-old has made a large majority of his appearances in the starting eleven and could continue doing so, with Marcelo Bielsa have to be hard pressed to find a reason to keep his most creative player out. Hernandez has produced 18 goals this season. If Pablo Hernandez is Leeds United’s creator-in-chief, then Kemar Roofe is the man who finishes most of those chances. The 24-year-old has 14 goals to his name this season and will look to increase his tally against Swansea City.